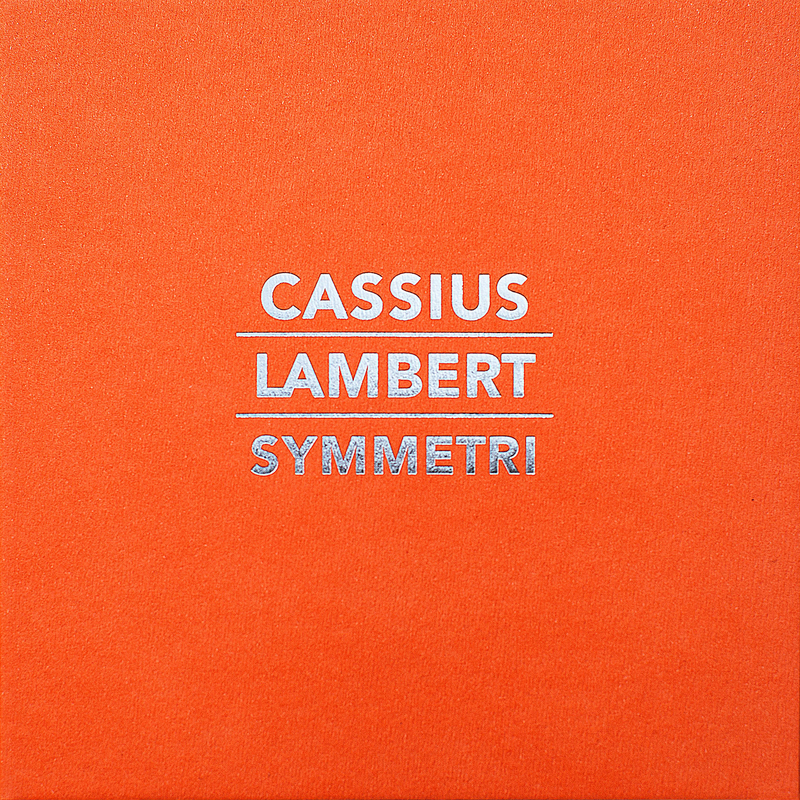 Cassius Lamberts latest album is Symmetri. It was released spring 2018. Symmetri contains seven songs; Krig, Hav pt. 1, Hav Pt. 2, Hav Pt. 3, Dov, Kontraster Pt. 1 and Kontraster Pt.2. Producers: ﻿Robert Kloch, Don Rosso and Cassius Lambert. Mixing: ﻿Robert Kloch, Don Rosso and Cassius Lambert. Studio Technicians: ﻿Robert Kloch, Tanja Vesterbye Jessen and Ahmad Jamal. Mastered by: ﻿Andy Lundgren. Ljudateljén. Recorded in: ﻿Abbekås at Kaprifol Records. The singles KRIG and Kontraster (singel version) were released in 2017, and is part of the album SYMMETRI. Participating musicians KRIG: Cassius Lambert: bass. Charlotta Andersson: guitar, Karl Bergdahl: guitar, Agnes Darelid: trombone, Jesper Nordberg: double bass, Marcus Karlsson: drums, percussion, Simon Falck: drums, Johan Hansson Liljeberg: piano, guitar, Jack Menkedick: barytone saxophone and Ludvig Samuelsson: alto saxophone. Participating musicians Kontraster (singel version): ﻿Cassius Lambert: bass, synth bass, Charlotta Andersson: guitar, Karl Bergdahl: guitar, Marcus Karlsson: drums, Simon Falck: drums, percussion, Johan Hansson Liljeberg: piano and Ludvig Samuelsson: alto saxophone, baritone saxophone. Producers: Robert Kloch, Don Rosso and Cassius Lambert. Mixing: Robert Kloch, Don Rosso and Cassius Lambert. Studio Technicians: Robert Kloch, Tanja Vesterbye Jessen and Ahmad Jamal. Mastered by: Andy Lundgren. Ljudateljén. Video from a studio session in 2016. Musicians: Cassius Lambert: bass, Ludvig Samuelsson: saxophone, Marcus Karlsson: drums, Edvin Fridolfsson: drums, Per Lindberg: vibraphone, John Elmquist: piano, Lars Ullberg: trombone, Hannes Bennich: saxophone, Karl Bergdahl: guitar. Video recording: ﻿Frida Andersson Haase and Julián Quevedo. 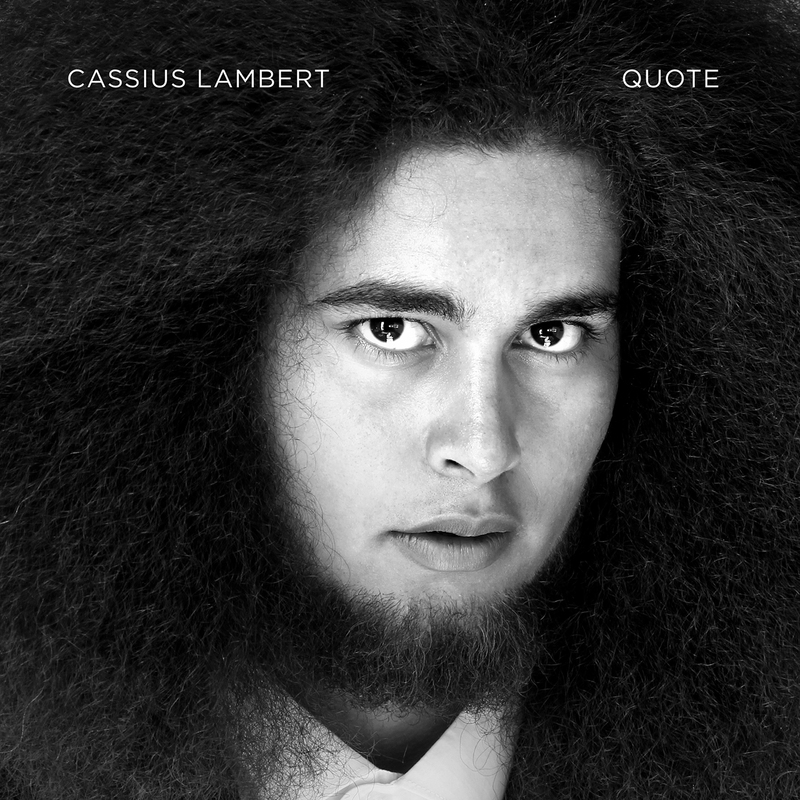 In 2015 Cassius Lambert released his debut album Quote. 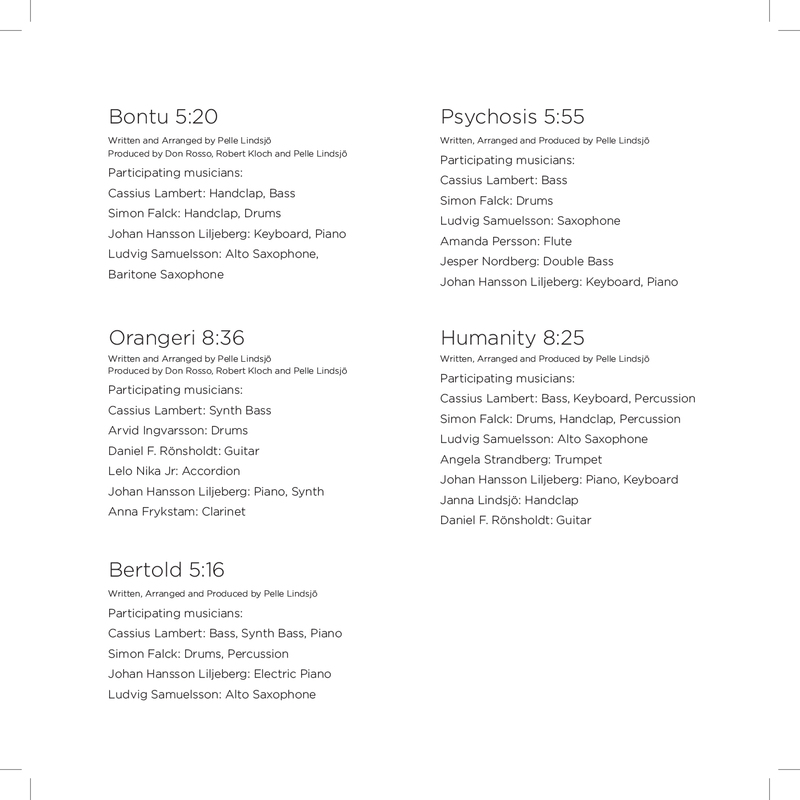 Seven instrumental jazz-hiphop pieces with belonging 84 pages of notes. Participating musicians: Cassius Lambert, Simon Falck, Johan Hansson Liljeberg, Ludvig Samuelsson, Arvid Ingvarsson, Daniel Farai Rönsholdt, Jerker Hallin, Lelo Nika Jr., Anna Frykstam, Amanda Persson, Jesper Nordberg, Angela Strandberg, Janna Lindsjö, Jonathan Dafgård, David Pettersson, Eklundh, Tora Larsson and Kristoffer Frisk Sjöström. 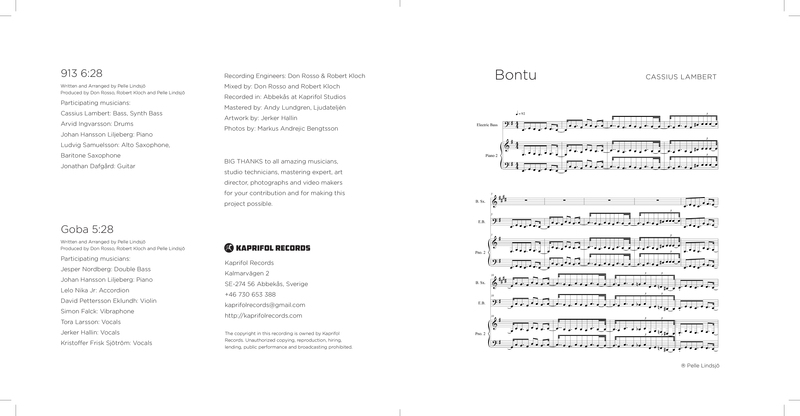 The single Bontu was released 2016. 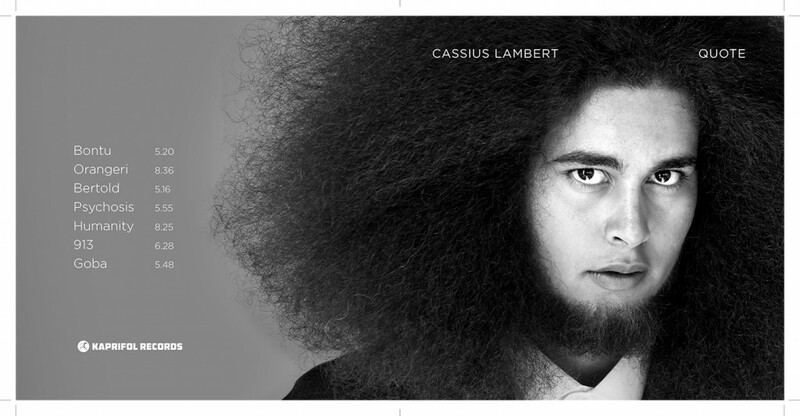 ﻿ORANGERI is the first release of Cassius Lambert. It contains three tracks, "Orangeri", ”Humanity” and ”Psychosis”. All tracks are written and arranged by Cassius Lambert. Participating musicians: Cassius Lambert: synth bass, keyboard, percussion, handclap, Simon Falck: drums, percussion, handclap, Arvid Ingvarsson: drums, Daniel F. Rönsholdt: guitar, Lelo Nika Jr: harmonica, Johan Hansson Liljeberg: piano, keyboard, synth, Amanda Persson: flute, Anna Frykstam: clarinet, Ludvig Samuelsson: saxophone, Jesper Nordberg: double bass, Angela Sandberg: trumpet, Janna Lindsjö: handclap.